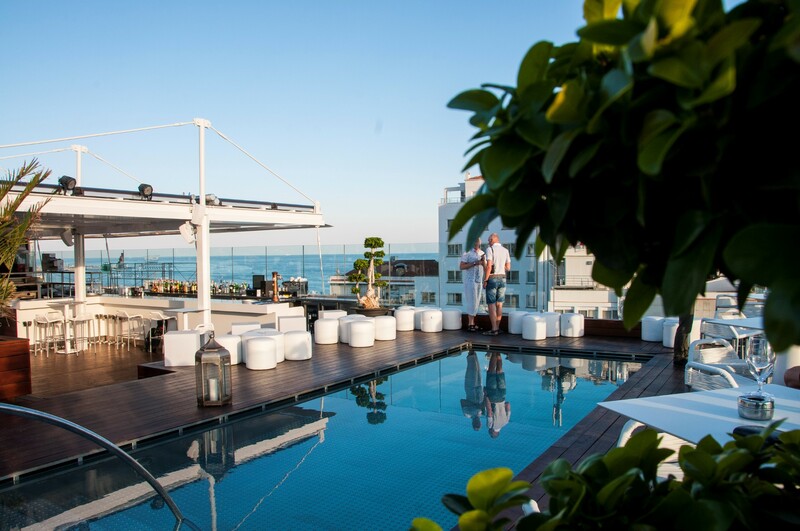 Self quoted as and possibly truly, ‘the best views in town’. 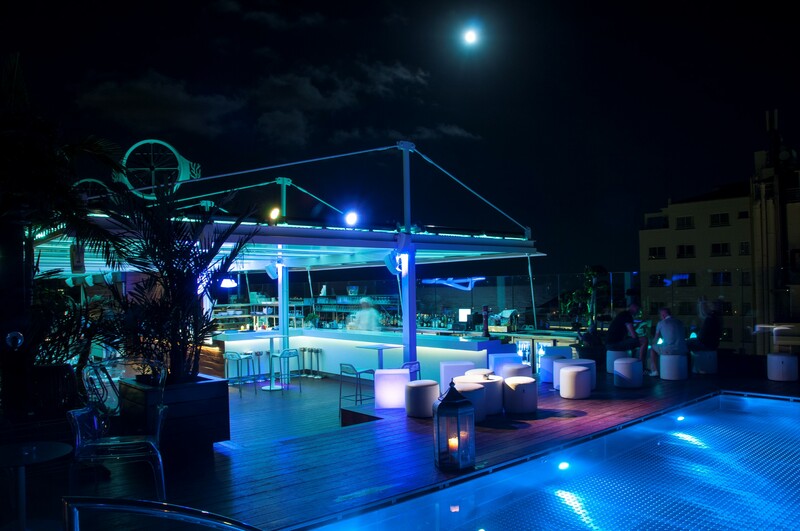 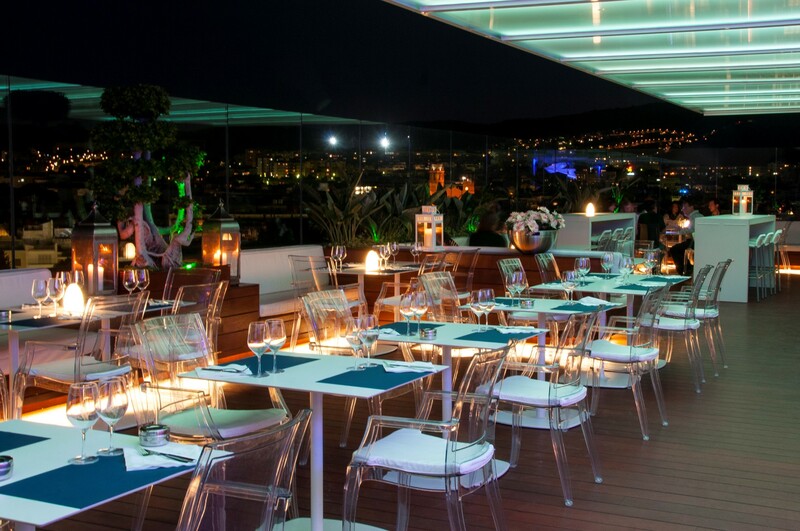 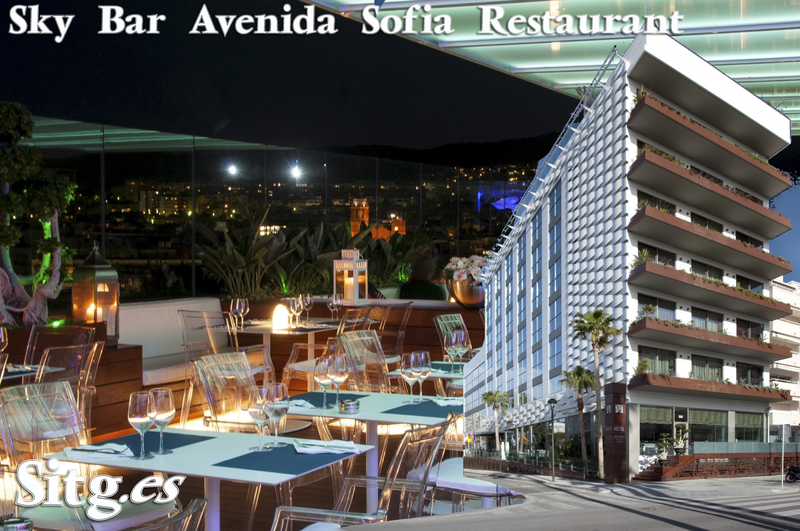 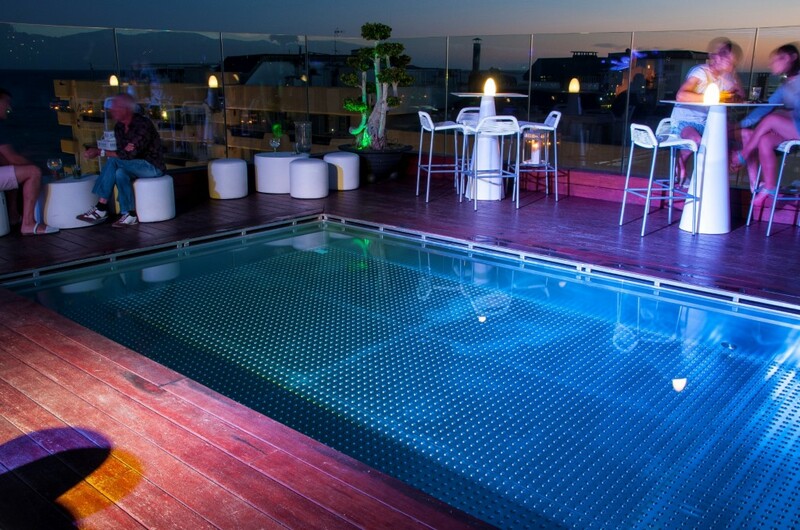 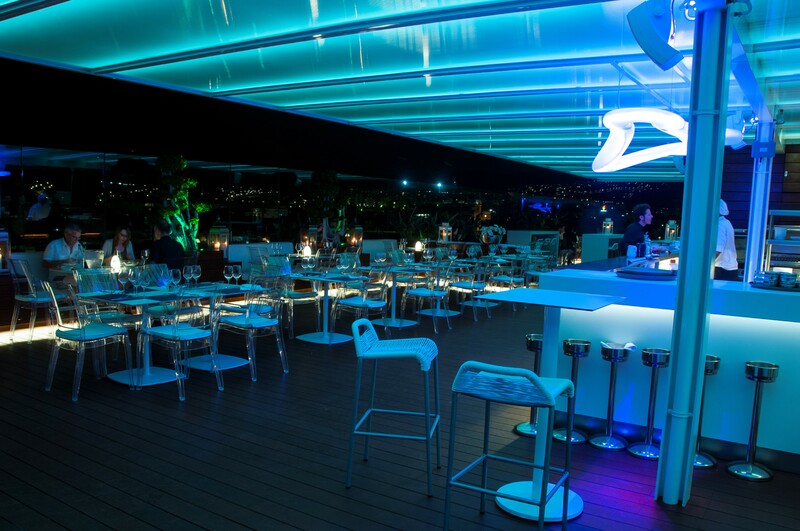 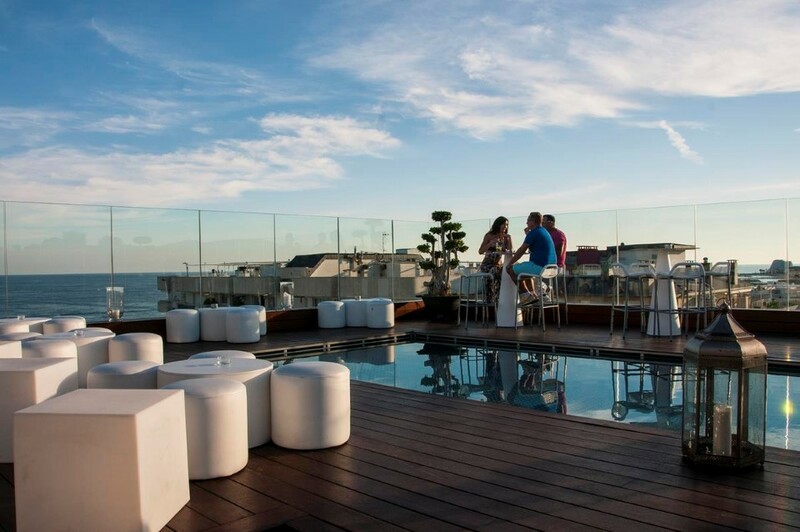 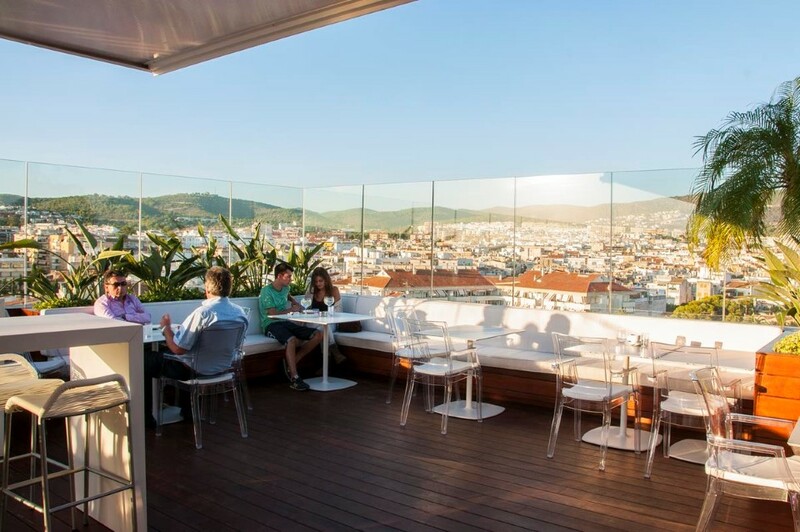 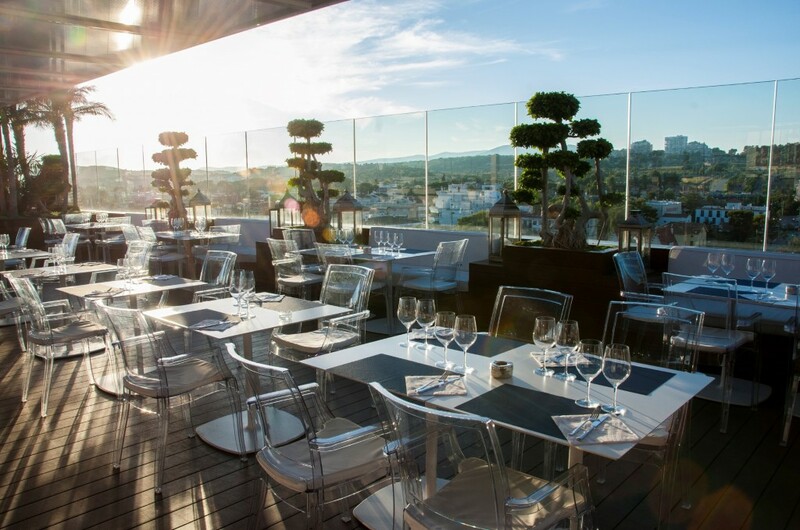 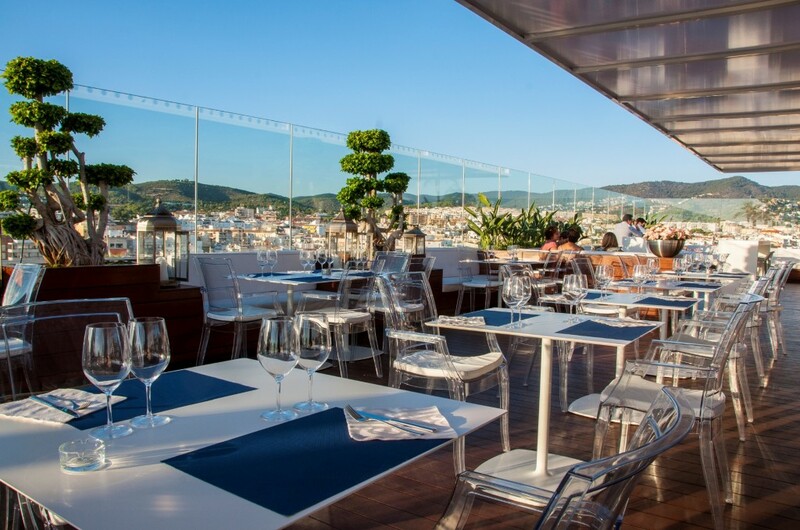 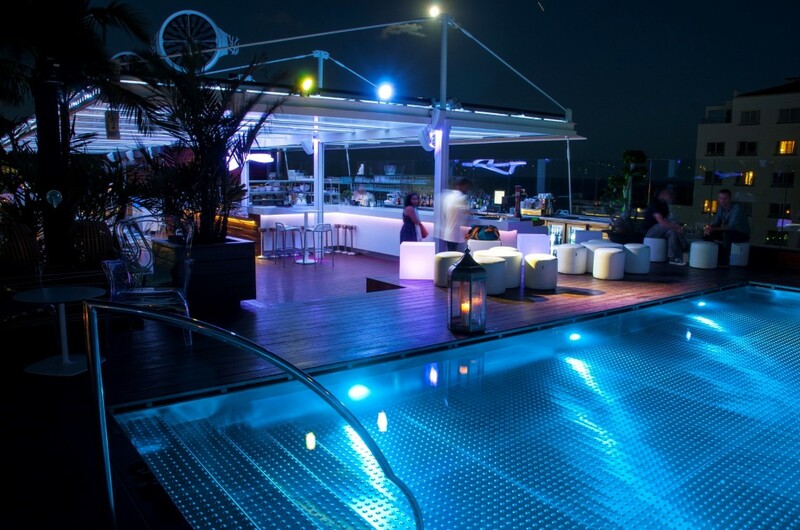 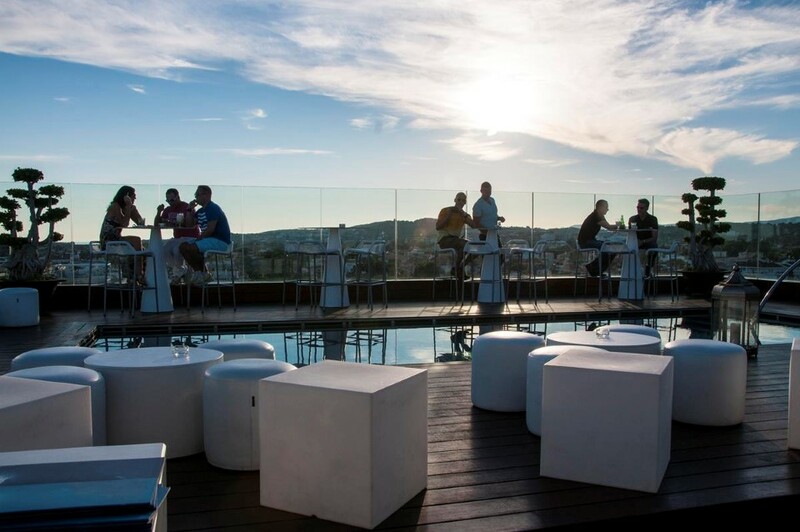 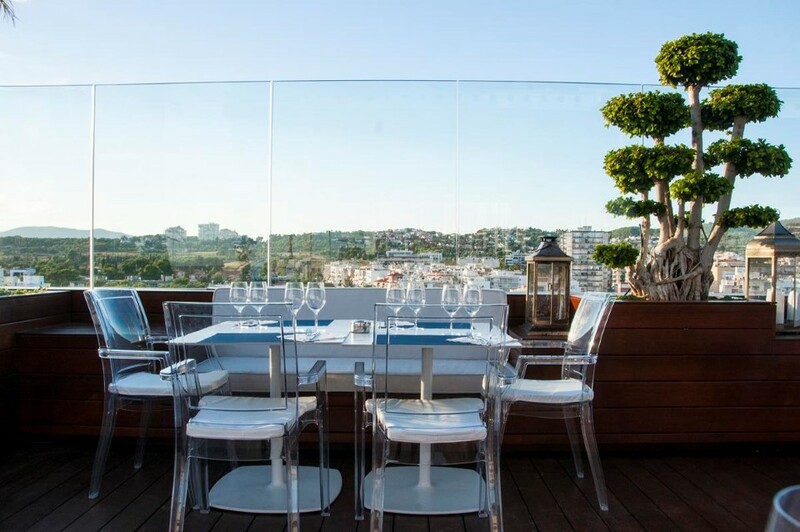 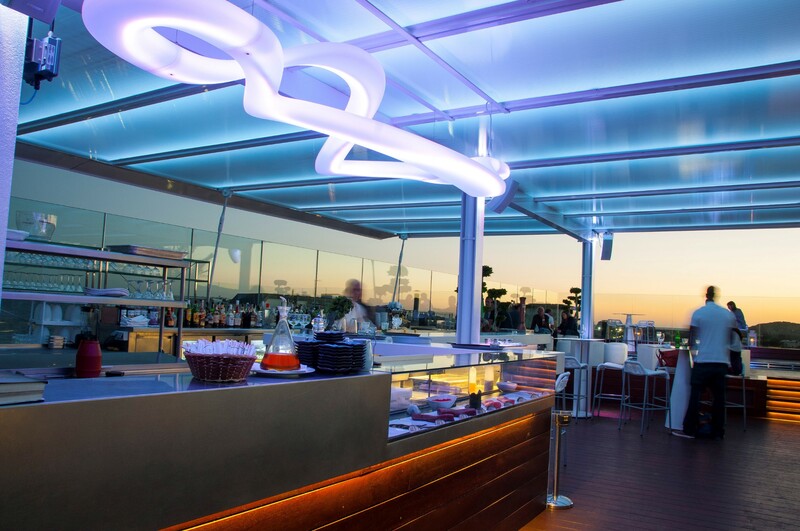 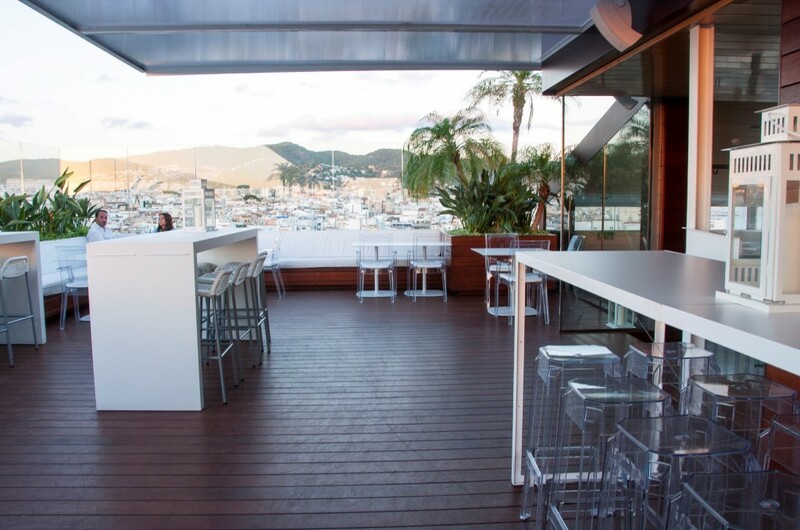 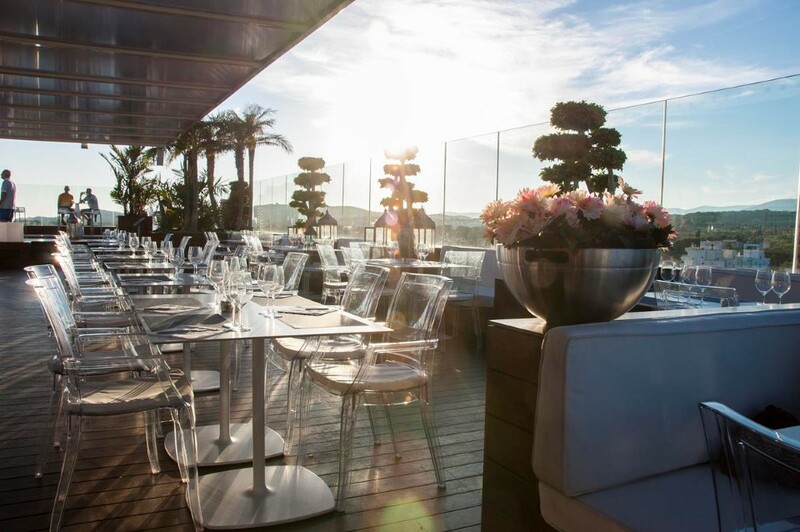 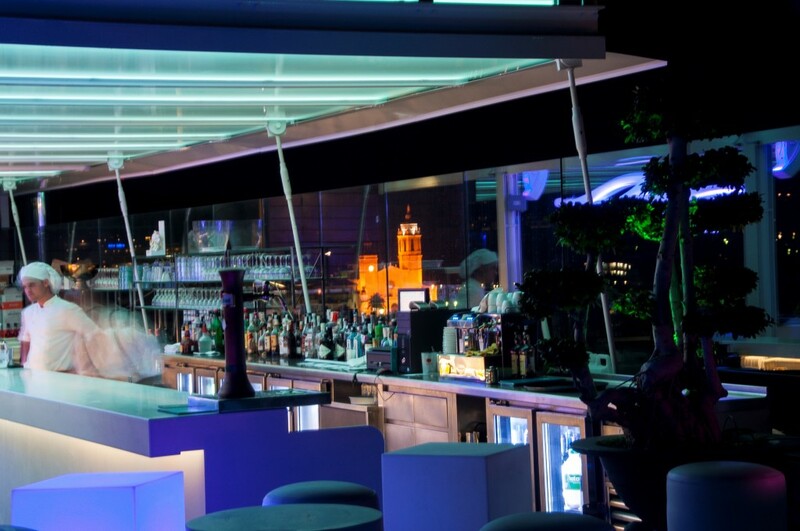 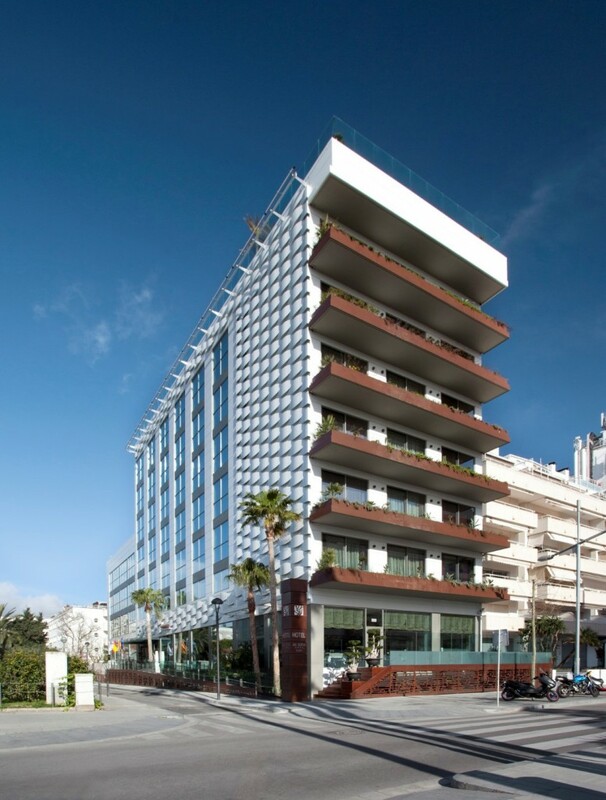 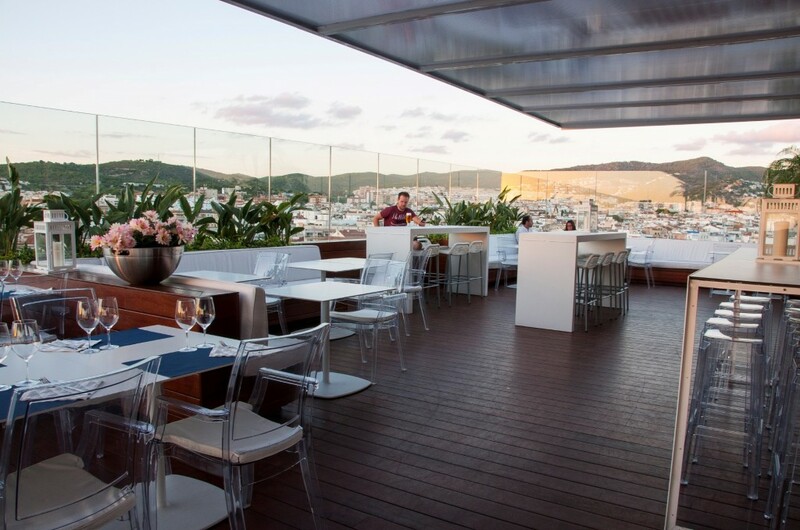 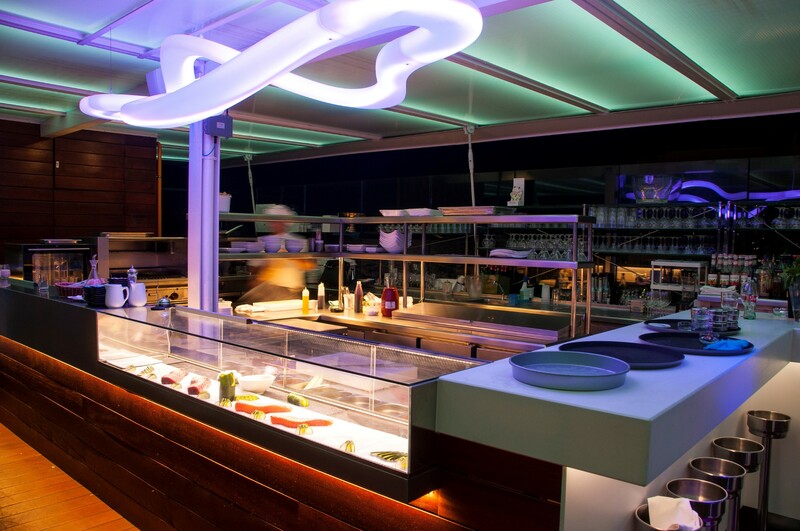 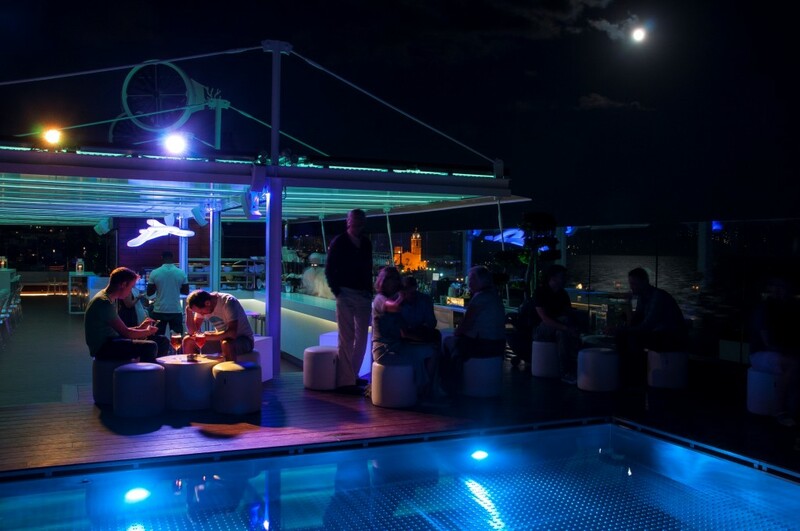 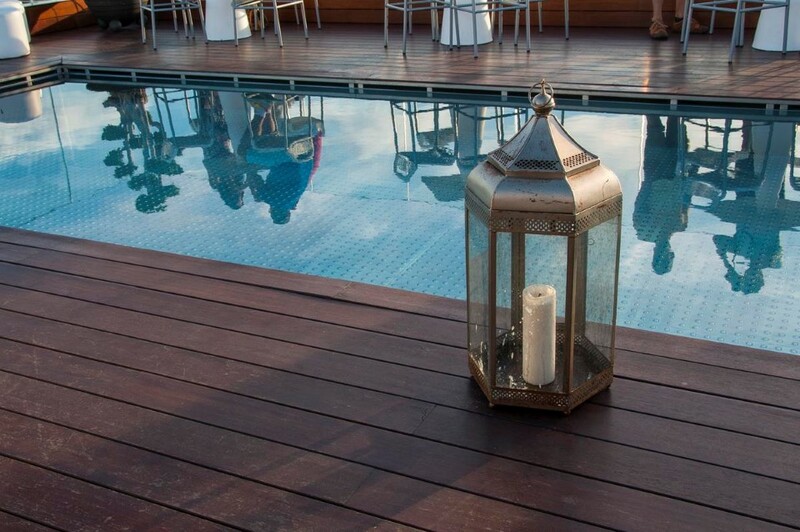 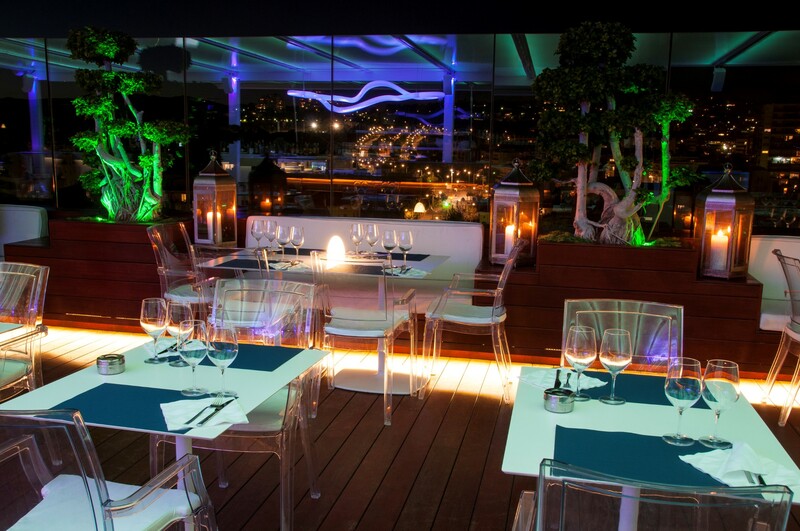 The restaurant on top of the Avenida Sofia Hotel on Sitges first line, sea front with a Bar. 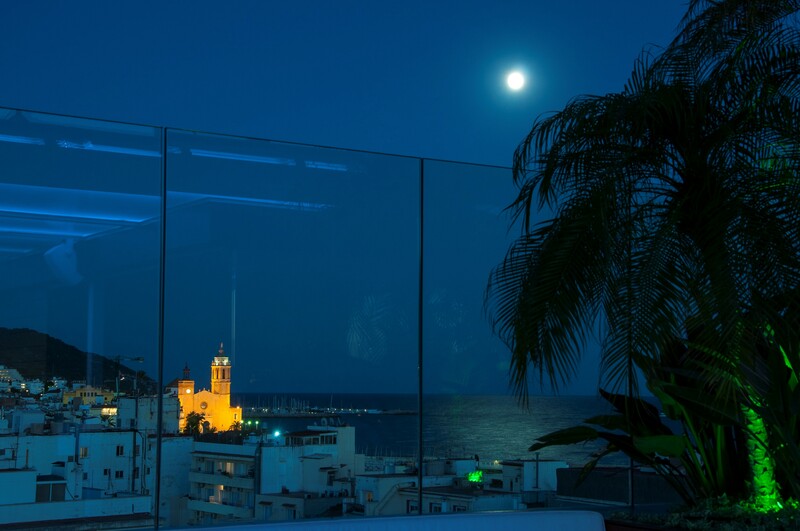 Elegance and comfort to contemplate Sitges from all angles.